We kept the tightness and clarity you loved about the Hoof, along with the wide range of fuzz sounds, and threw the rest away. NOS Germanium transistors? Nope! In their place, we installed a set of four specially selected Silicon transistors for cleaner cleans, higher gain, improved temperature stability, and a grittier, grindier, nastier fuzz tone with over 4x the gain of the original Hoof. We also replaced key resistors with NOS Carbon Comp components to sprinkle a little bit of vintage flavor into the Cloven Hoofs searing fuzz fury. Its like they always say, "In with the old, out with the new." 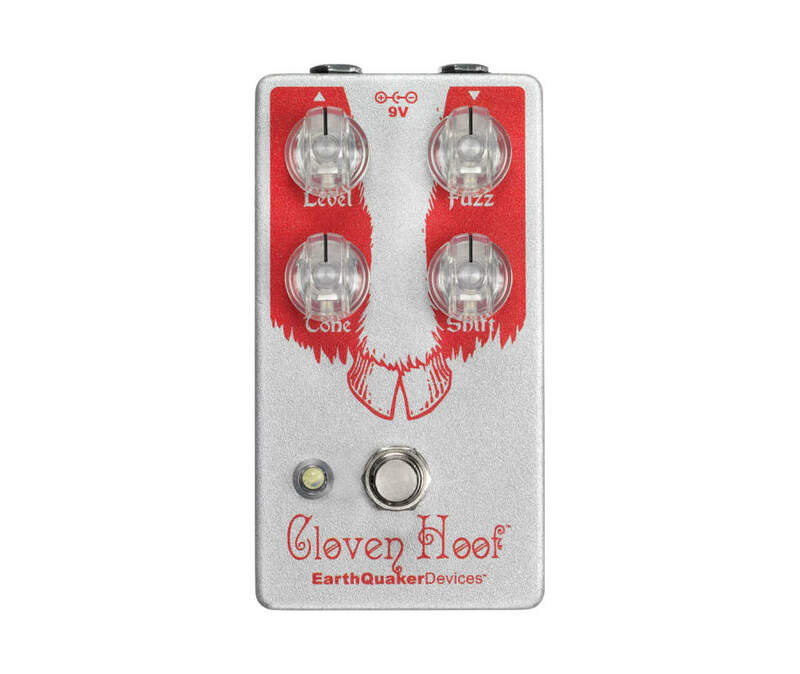 The Cloven Hoof is the perfect solution for those of you who wish the Hoof had more low-end, higher gain, and was just a little bit Hoofier.